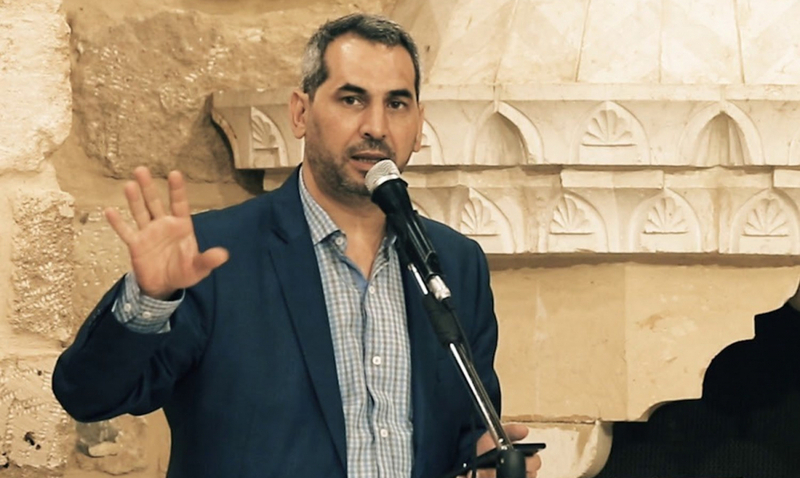 Heated argument took place between a Hezbollah MP, Ihab Hamade, and Speaker of Saudi Shura Council, Abdullah Al Sheikh, earlier this week at the 14th Parliamentary Union of the Organization of Islamic Cooperation Member States (PUIC) in the Moroccan capital, Rabat. Ihab Hamade, member of Hezbollah’s Loyalty to Resistance parliamentary bloc, was representing Lebanon, along with other MP, at the conference. The two Lebanese MPs confronted Saudi and UAE attempts to make changes on the final statement of the conference, Lebanese newspaper, Al-Akhbar reported. The UAE demanded that the final statement “condemn the Iranian occupation” of 3 disputed islands, while Saudi demanded that the statement condemn “Iranian interference in Syria and Arab World affairs,” according the daily. Al-Akhbar added meanwhile, that both Saudi and UAE demanded that the final statement cancel the paragraph that calls for preserving the nuclear deal between Iran and world powers, as well as the paragraph that condemns US sanctions against the Islamic Republic. According to the daily all the Saudi and UAE demands were not met, adding that Hezbollah MP Hamade voiced the Lebanese delegation’s opposition to such demands. The Lebanese delegation then walked out of the session, Al-Akhbar reported.